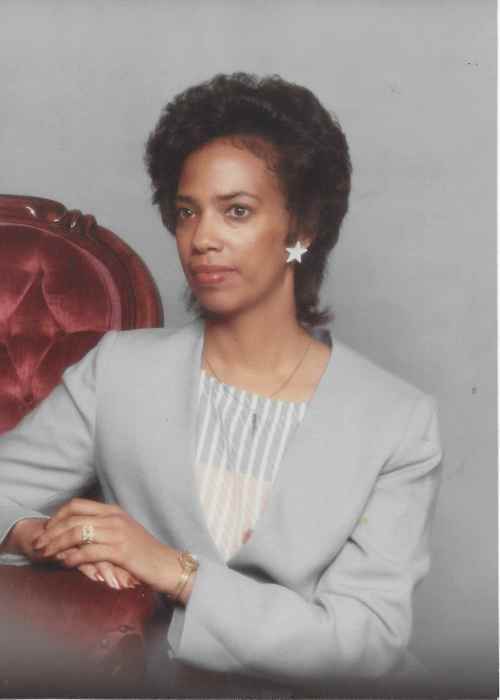 Obituary for Renee W. Edwards | Hooper Memorial Home Inc.
Renee Winifred Edwards was born on January 3, 1951, in Philadelphia, PA. She was the first child and only daughter born to Esther Edwards-Beckham. Her place in the birthing order thrust her into a life of great challenges and expectations that she strived to live up to as the big sister of two brothers, and the first niece to all of her adoring uncles. Renee was greatly loved and adored by her deceased grandmother, Eunice Dent, her uncles Edgar, Melvin, Stanley and Wilbert and especially her cousins Carmen and Bonnie Edwards. Renee’s childhood was spent primarily on Yewdall Street in Southwest Philadelphia where she enjoyed the childhood games of Double Dutch jump rope, hop scotch and hide and seek. Being reared in a household where children were to be seen and not heard Renee naturally developed a very quiet reserved personality, easy to get along with but hard to get to know. Renee attended the Philadelphia public schools where she was a perennial honor roll student. As an elementary school student at Samuel B. Huey there were few academic awards that she did not win every year. Renee continued her academic excellence at West Philadelphia High School where she graduated in 1968 and was listed in the publication Who’s Who Among America’s High School Students. Her academic achievements were rewarded with a scholarship to attend Drexel Institute of Technology. While attending Drexel, Renee married her high school sweetheart, Kirk Medearis. From their union she was blessed with two sons, Kirk and Damien, six grandchildren, Fayketta, Kyriq, Kayron, Trent, Damien and Dominique, and six great grandchildren. In the years that followed their marriage her sons were the focal point of her life and their development provided her with comfort, joy and at times much maternal consternation. Renee relocated to Harrisburg, PA in 1985 where she pursued a career in State government, holding numerous positions in DPW, and the Department of Revenue, as well as working for a brief time at Harrisburg Area Community College. When health related issues began to impact her ability to be gainfully employed she retired into a somewhat reclusive life where she learned e-commerce and began collecting and trading clothing, shoes and model sail boats on eBay. 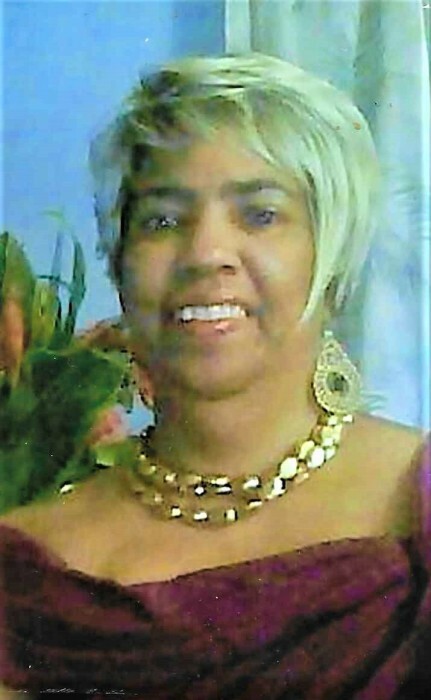 She leaves to mourn her passing: her mother, Esther Edwards-Beckham; her two sons, Kirk and Damien Medearis; two brothers, Clifton Edwards and Carnell Beckham Jr.; six grandchildren and six great grandchildren; and a host of cousins, other relatives and friends.